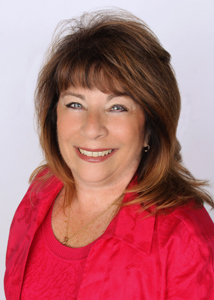 Janice has been a full-time sales professional with Lattimer Realty since 1989. She received her Brokers License in 1995. She is a member of the Garden State Multiple Listing Service, which serves Essex, Passaic & Morris Counties. She is also a member of the West Essex Board of Realtors, which she has served as a Director. She is also a member of several committees. She has been a recipient of the New Jersey Association of Realtors Circle of Excellence Club award since 1990 consecutively. Janice is dedicated to assisting her clients from the start to the finish of all transactions whether she is listing a property or helping someone find their dream home. Janice has experience in all aspects of Real Estate including residential and commercial properties. She has been an active member her community and church. Janice is currently teaching CCD to 1st graders at St. Thomas More Church.